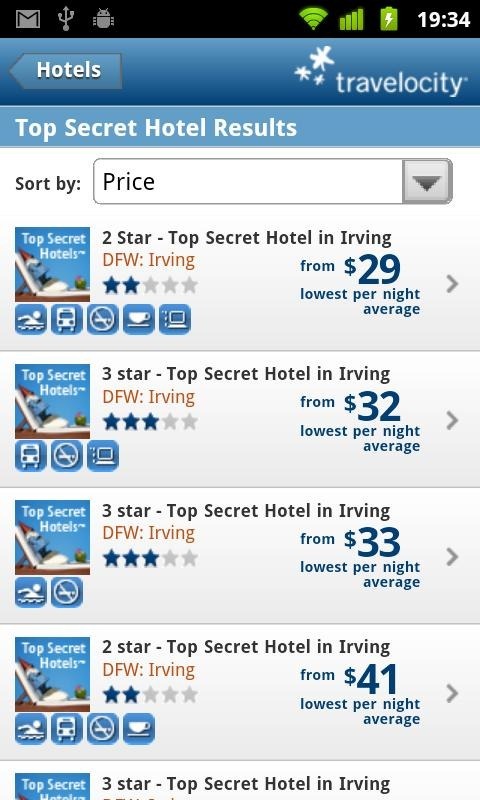 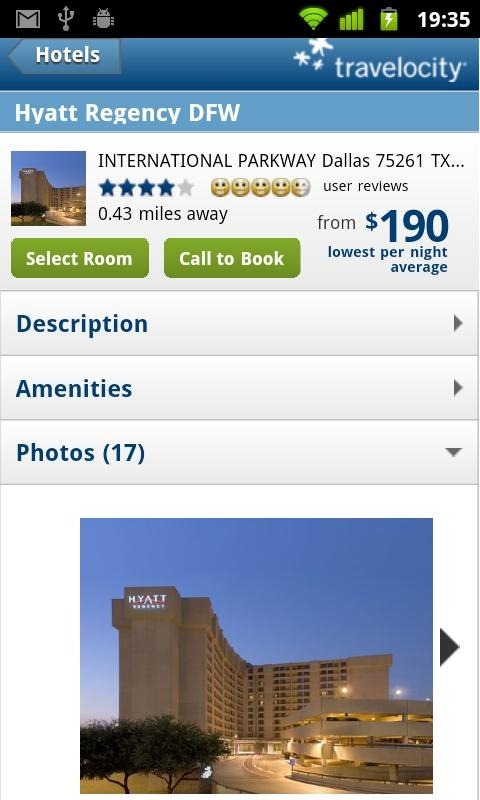 There are a variety of apps in the Market designed to help those who travel a lot get the best deal on hotels, air fair, round-trips, and more. 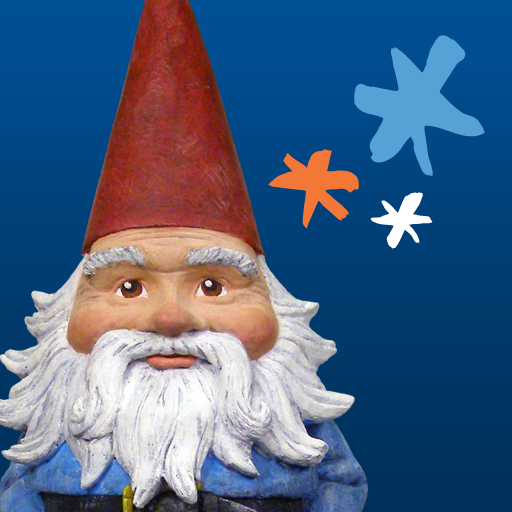 Now Travelocity joins those ranks, so all the gnome-loving fanatics out there can rejoice while booking their next trip. 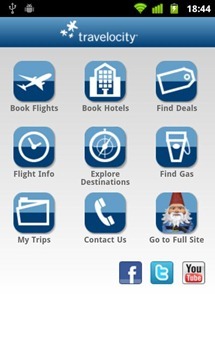 Travelocity covers the gamut of travel needs - all the deals that you're used to getting from the website can now be accessed on the go through the official app on-the-go. You can easily find and book a hotel, score a cheap flight and, once you make your way to your destination, use Travelocity to find restaurants, events, and even see what's happening with the night life. 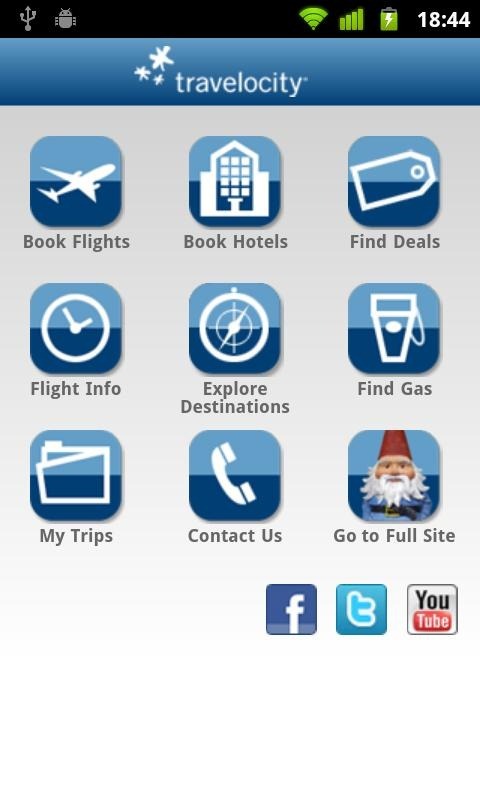 Travelocity is free in the Android Market, and you can get it by hitting the widget below.